The 2018 Brit Awards took place Wednesday night (consider them the U.K.’s Grammys), and it was exciting! Sort of! 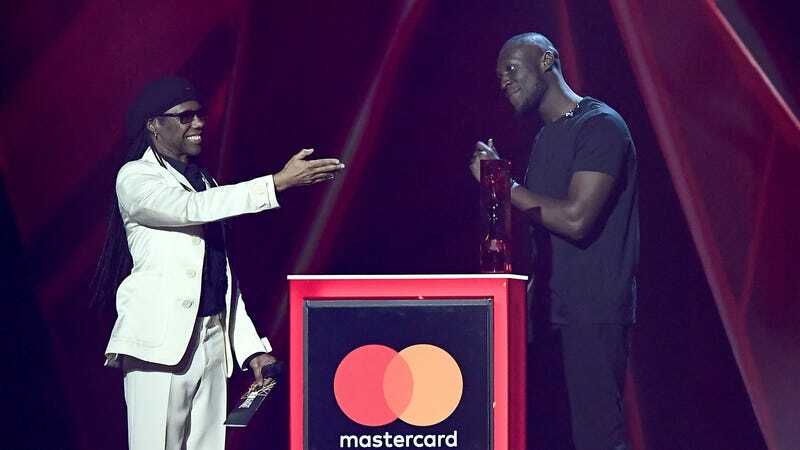 Grime rapper Stormzy took home the British Album of the Year award for his 2017 LP Gang Signs & Prayer, using the platform to criticize British prime minister Theresa May and her failure to provide adequate recovery aide to victims of the fire at Grenfell Tower, a major residential building in west London, in June last year—71 people died. Other artists didn’t make meaningful use of their spotlight (shocking) but hey, at least Ed Sheeran didn’t win?